The Gators have finished second to Palo Verde for three consecutive seasons but might have the team to beat Saturday. The meet begins at 12:45 p.m. at UNLV’s Buchanan Natatorium. 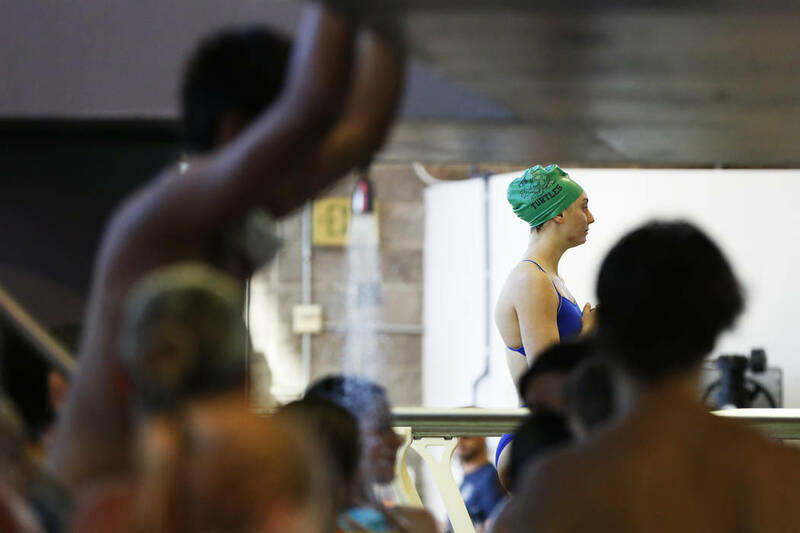 Green Valley will look to end two streaks at the Class 4A girls state swimming and diving championships. The Gators have finished second to Palo Verde for three consecutive seasons but might have the team to beat Saturday. The meet begins at 12:45 p.m. at UNLV’s Jim Reitz Natatorium. The Gators don’t have as many entries (11) as Northern Region champion Reno (14), but Green Valley has the top seed time in four events, including the 200-yard medley relay and 400 freestyle relay. Those relays could be key because they count for double points. “Basically, I think all the relays have to come down and get the job done,” Swift said. Green Valley’s Elizabeth Clinch is the top seed in the 100 butterfly, and teammate McKenna Houlihan is seeded No. 1 in diving. Palo Verde’s boys look like the favorites to win their sixth consecutive state title. The Panthers have 15 entries, almost twice as many as any other team. Boulder City’s boys and girls will look to continue their dominance in the Class 3A meet, which begins at 5:30 p.m. Saturday. The Eagles have won five consecutive girls state championships and seven straight boys titles. Diving competition for both classes begins at 9:15 a.m. Saturday. 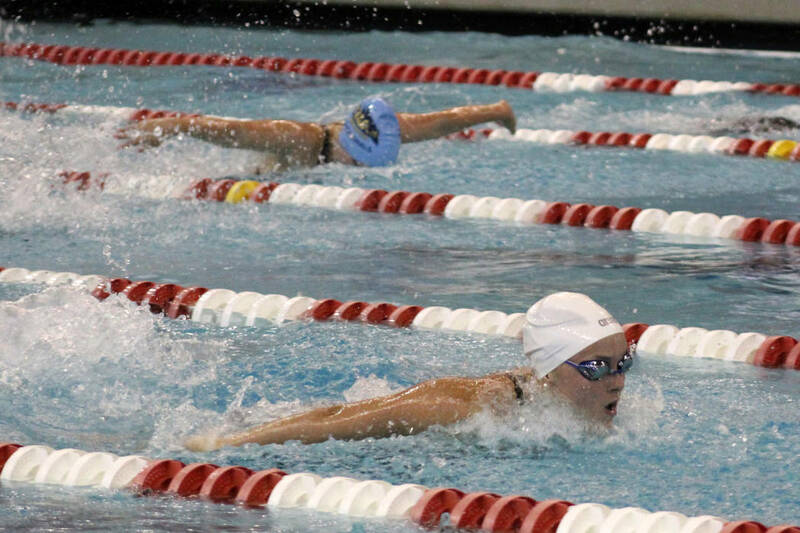 What: Class 4A and 3A boys and girls state swimming and diving championships. When: 4A and 3A diving, 9:15 a.m. Saturday; 4A swimming, 12:45 p.m.; 3A swimming, 5:30 p.m.
Where: UNLV’s Jim Reitz Natatorium.